Travel, outdoors, and summer go together. June is National Fruit and Vegetables Month and July is National Ice Cream Month! 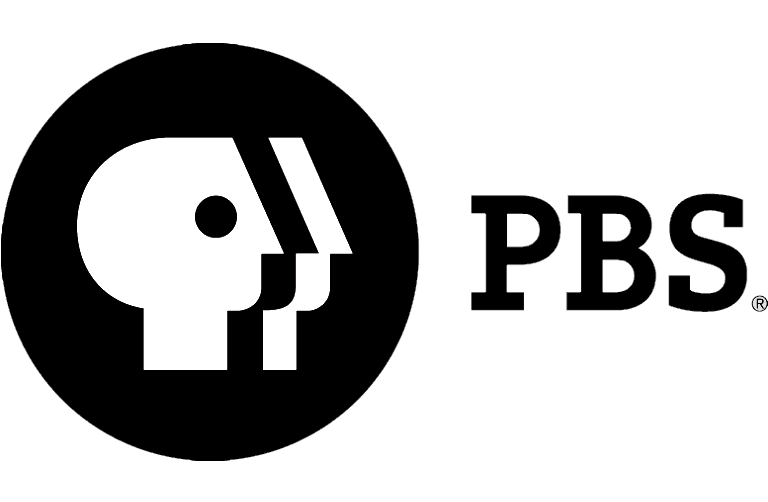 This summer, StationBreak celebrates travel and the outdoors with programs from the AETN line up, PD ideas from ArkansasIDEAS and great ideas from AETN PBS LearningMedia. Enjoy your summer vacations, get outdoors, travel your state, your country and your world. Get ready, get set, go! Please join our live studio audience in dynamic professional development sessions that focus on Health Education. How to Register: Click on the link associated with each event. It will direct you to My Events in your ArkansasIDEAS account. Before registering for an event, please scroll all the way down to the bottom of the page and click in the box beside "Check here to confirm your location, address, email, and phone number are current and correct." Once you've done that, click "Register." If you have questions about how to sign up for these events, please email ideas@aetn.org or call 1-800-488-6689. June 16, 2014 - Disciplinary Literacy Text Complexity and Text Dependent Questions in ELA grades 4-8, led by Diane Lapp, EdD, Distinguished Professor of Education in the Department of Teacher Education at San Diego State University. June 17, 2014 - Disciplinary Literacy Text Complexity and Text Dependent Questions in Social Studies grades 4-8, Day 2, led by Diane Lapp, EdD, Distinguished Professor of Education in the Department of Teacher Education at San Diego State University. June 24, 2014 - Disciplinary Literacy Close Reading for ELA, Social Studies, and Science and Technical Subjects in grades 4-8 and 7-12, led by Doug Buehl, educator, national literacy consultant and author of the national bestseller Classroom Strategies for Interactive Learning. July 31, 2014 - Health Education in Today's Classroom: Helping Arkansas Students Become Health Literate. Four sessions presented by Jerri Clark and Kathleen Courtney covering the following topics: Joint Use Agreements, Aligning Teacher Instruction and Student Assessment for Health Literate Students, An Overview of Student Learning Styles and Tools to Engage Students, and Exemplary Sexual Health Education - What to Include in Sexual Health Education Core Compenticies. The sessions are ideal for health educators, special education teachers, and alternative learning environment teachers. All sessions are aligned to Arkansas Health Frameworks and Common Core State Standards. Sept. 30, 2014 - Understanding School-Based Mental Health and How to Implement High Quality Programming. This is a half-day training developed with school administrators in mind. Dr. Elizabeth Kindall will cover the foundation of a strong school based mental health program. 4 p.m. - "Cooking on the Wildside: A Phyllis & John Reunion"
6:30 p.m. - "Cooking on the Wildside"
8 and 9 p.m. - "Brazil with Michael Palin"
6:30 p.m. - "Champion Trees"
This 2-week theme will showcase a wide range of literacy resources. Featured content will focus on reading, writing, and notable authors. The reading continues! PBS LearningMedia has way too many sizzlin' reading resources to fill just one week. Week of June 16 | Summer Explorer Series: Got Game? This theme will highlight our games and interactives and give educators a fun way to extend learning into the summer months. Week of June 23 | Summer Explorer Series: Let's Get Cooking! This week is all about exciting, hands-on kitchen activities. Featured resources include new content from PBS Food and help to promote collaboration and creativity. This week's theme explores the sights, sounds, and history of the U.S.A. in celebration of the July 4th holiday and supports PBS's upcoming special, A Capitol 4th. Our theme this week spotlights the summer critters, garden bugs, worms, and flying creatures that make the summer such a great season for learning. Week of July 14 | Summer Explorer Series: Let's Get Crafty! This week features ideas and activities for indoor/outdoor fun. Resources are designed to engage students' creativity and offer opportunities for collaboration and experimentation. PBS LearningMedia takes the plunge this week and explores the depths of Davy Jones' Locker! Featured resources highlight sea cows, slugs, fish with teeth, and much more. No summer would be complete without a global tour, right? This week's theme offers students a window to the world by spotlighting cities and customs from around the globe. AETN is rolling out PBS KIDS' new "Double the Fun, Double the Learning" summer campaign to prevent summer learning loss. 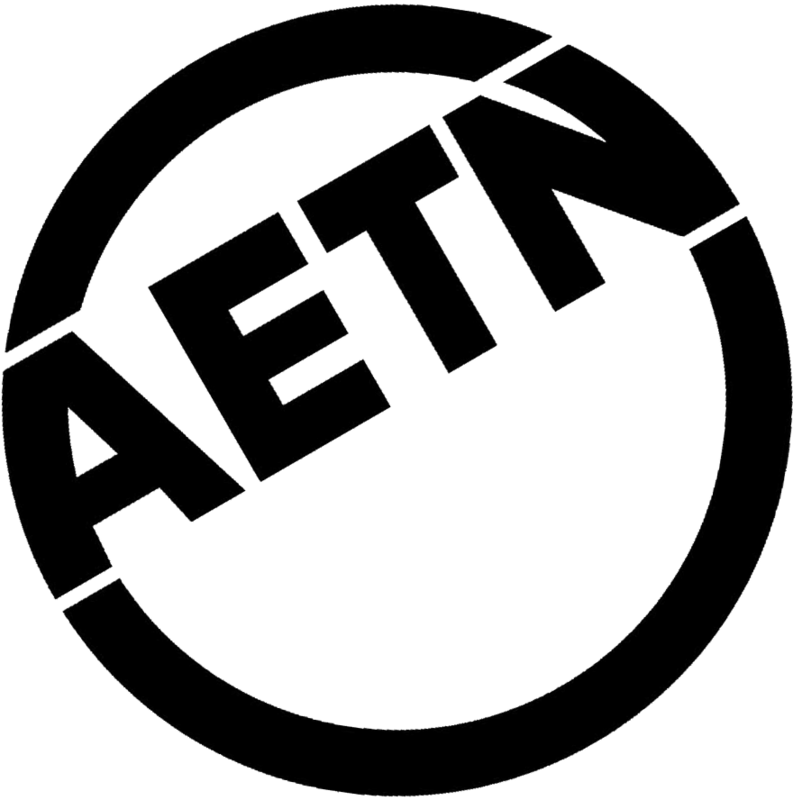 Downloadable materials are available at aetn.org/kids. Digital resources include bookmarks, reading charts, literacy packets and activity books. There are even Spanish activity sheets! PBS KIDS also offers a variety of free apps, including the new PBS KIDS Super Vision app and video. Information is available at pbskids.org/apps.